Apple's wearables division is approaching the size of a Fortune 300 company, CEO Tim Cook revealed at Apple's annual shareholder meeting. That means the group, which includes the Apple Watch, as well as the Apple AirPods and Beats headphones, could soon be producing as much revenue as the 300 biggest companies within the US. 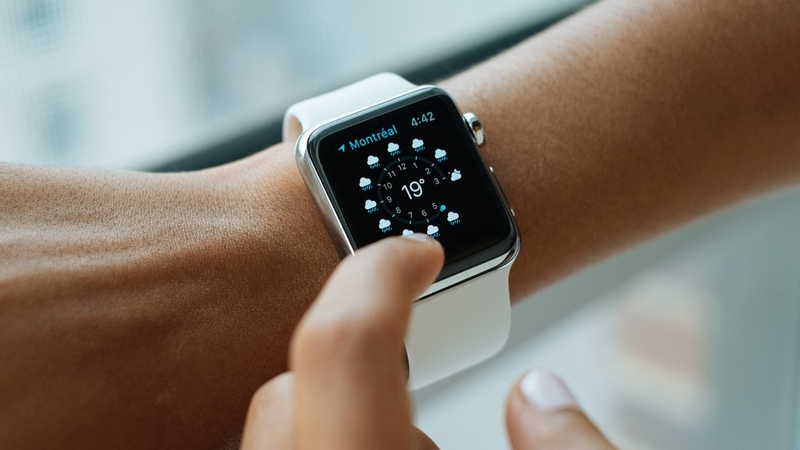 This comes after Cook noted last May that the company's wearables business was individually the size of a Fortune 500 company, suggesting that there's perhaps been some growth between now and then. Specific numbers, as you might expect, weren't divulged by the Apple supremo, but we do know that the 300th biggest company from Fortune's 2017 list, Alcoa, posted a revenue of $9.3 billion. If Apple is in indeed approaching that area, as Cook intimates, that's a seriously impressive result from its wearables sector. And the growth is something we imagine the Apple Watch Series 3 played an integral part in, since Apple's Q1 earnings suggested the device was doubling the sales of its predecessor, the Series 2. Total revenue for Apple's wearables were also up 70% year-over-year, making it the company's second largest contributor to revenue growth. So, from what we know, the signs are all positive for Apple's wearable sector, and it's an area we don't expect to slow down any time soon. Not only has Cook previously stated the company has big plans for the Watch, which is likely to include expanded health capabilities, but its second generation AirPods are also rumoured to bring more advanced smarts to the ear. Add those two areas to the AR smartglasses the company is reportedly working on behind the scenes, and it may not be too many more years before Apple's wearables are strongly competing with its iPhone.